Vendor financing available. Well established auto service station 2 pumps, newer gas tanks, 2 service bays, convinece store, 2nd building for extra repairs, fenced compound. 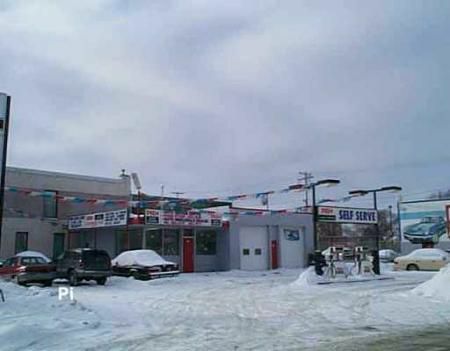 High trafic location, priced for quick sale, won't last long.